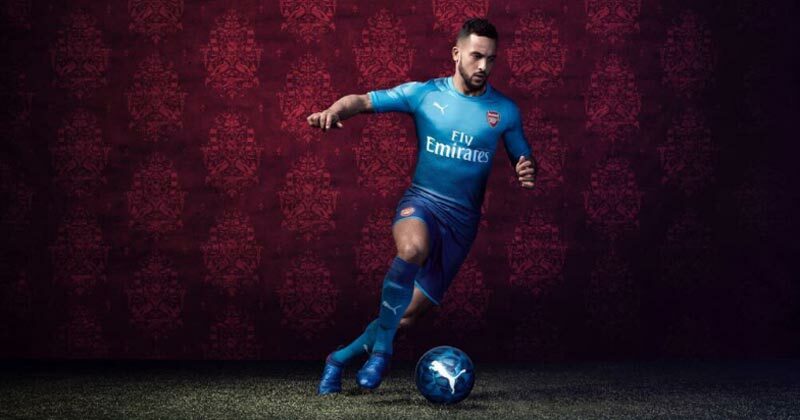 Blue seems to be the new yellow for the Gunners this season, as Puma unveil stunning new away shirt. There’s no doubt about it- it’s been a good pre-season for Arsenal. After winning the Emirates Cup, bringing in the talented Alexandre Lacazette and seemingly keeping hold of Alexis Sanchez for one more year, it’s hard to deny it’s been a successful summer for the Gunners. When you add in the recent victory over Chelsea in the Community Shield, many Arsenal fans may be starting to think that Arsene Wenger was right to stay after all. 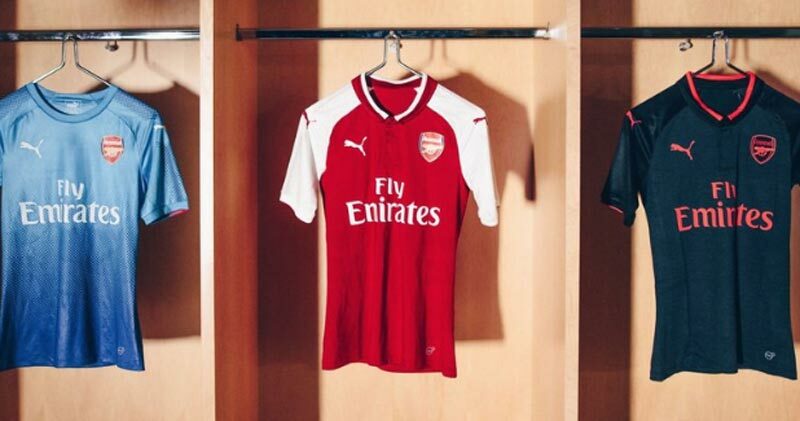 But no matter whether you’re "Wenger In" or "Wenger Out", one thing that all Arsenal fans should be able to agree on is that their new away kit is absolutely stunning. Released a little later than the kits of their title rivals, it’s fair to say that the latest effort from Puma was worth the wait. Doing away with the vibrant yellow colours of the last four seasons, Puma have this time opted for a beautiful blue design, which is much more subtle and stylish. The last time Arsenal opted for a blue away strip was back in the 2011/12 season, in which they finished 3rd in the Premier League, and so Wenger and his men will be hoping that it will help propel them back into the Champions League places this year. But how can a football kit help with the performance of a team? 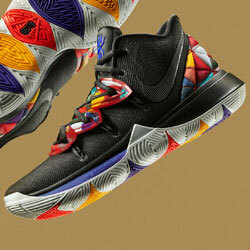 we hear you ask. Well, the new Arsenal shirt makes use of dryCELL, the latest piece of Puma technology which is designed to draw sweat away from the skin. 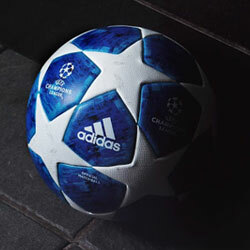 This will ultimately make the players feel more comfortable during matches, as their skin will be kept drier and cooler. So, when you wonder why Mesut Ozil isn’t breaking a sweat in the North London derby, it’s not because he’s being lazy or can’t be bothered with the game. 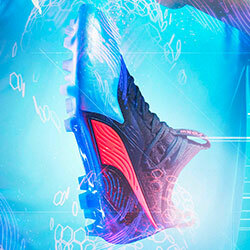 It’s because the new Puma design is working its magic. 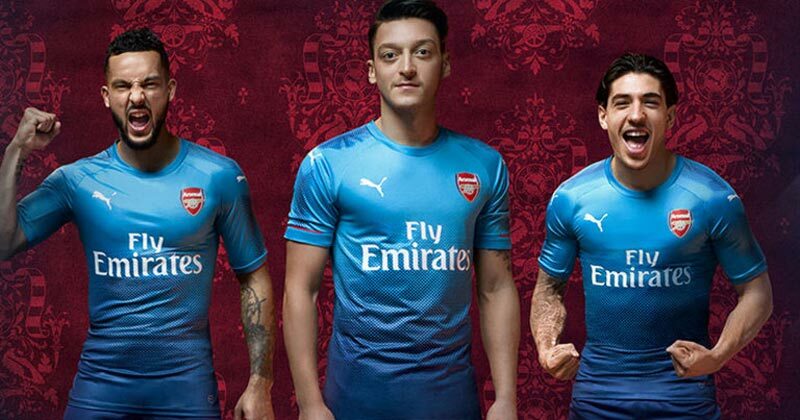 Arsenal are once again sponsored by Fly Emirates, and their logo is emblazoned across the front along with the famous Gunners crest. 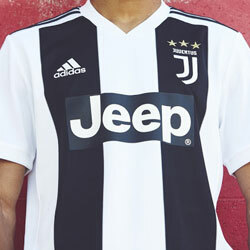 It’s a simple, eye-catching design that’s already proving incredibly popular with fans and players, and its release has added the cherry on top of an impressive pre-season. Pundits don’t seem to really fancy Arsenal for the title this season but, if they’re able to keep hold of Sanchez and Ozil, we can’t help but feel that Wenger’s side could be something of a dark horse. The new Arsenal 2017/18 away shirt is available now on FOOTY.COM, so go ahead and search for the cheapest deal today! With only a few days until the Gunners open the season against Leicester, you’ll need to be quick to get your hands on one before the Premier League kicks off for another year. 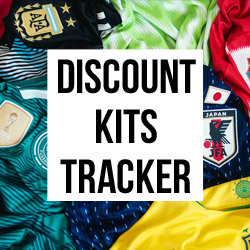 If you’re looking for the cheapest price on football shirts or boots then you’ll be pleased to know FOOTY.COM will do all the hard work for you, and we search the internet for the best deal!